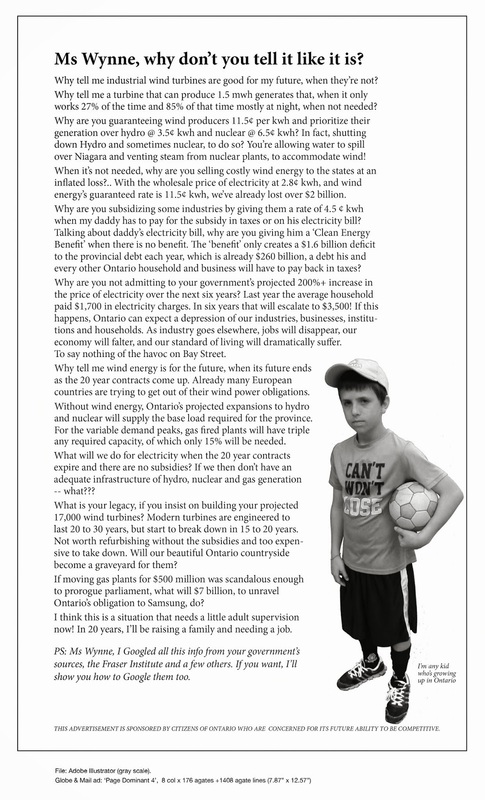 Meeting Wind Power Head On | Mothers Against Wind Turbines Inc. The Concerned Citizens of Wallace and Mapleton are meeting the challenges of wind power development head on and held a community meeting attended by over 200 residents on August 15, 2016. The following is one of the presentations given that night.